Whether a casual or competition swimmer, you know the importance of a good pair of goggles. 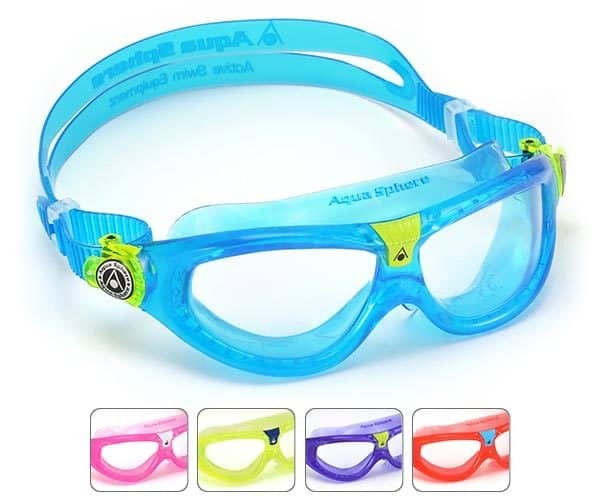 The right pair of goggles, that fit your face well, providing a comfortable seal and clear visibility, can enhance your swimming experience dramatically. 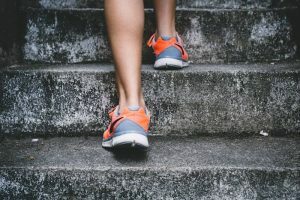 Finding that right pair, however, can be a challenging task. There’s a huge amount of information to wade through and many products on the market, both good and bad. We’ve prepared this buyers guide to help you navigate through the world of goggles and hopefully guide you in the right direction in terms of finding the best pair for your needs. Whether you are swimming for fitness, training for a triathlon, or teaching your kids to swim, there’s a few key considerations you should keep in mind when you are in the market for goggles. Goggles come with a variety of different lens types, each suitable to different environments. If you expect to spend most of your time swimming indoors, or in low light, then you may want to opt for a clear or light coloured lens. If you will be swimming outdoors, particularly if you are fond of backstroke, you may wish to go for a darker lens, or even mirrored or polarised lenses. It’s also important to check that your goggles have UV protection. Goggles from all good brands, like those included below, now come standard with anti-fog treatment. 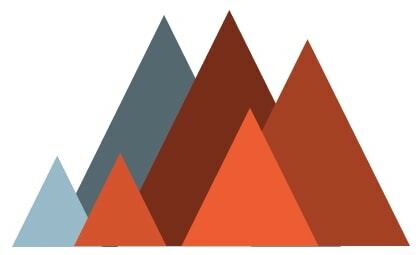 This doesn’t mean you’ll never face issues with fog however. If you do, there are anti-fog sprays available. Try not to touch your lenses too much as the anti-fog coating does wear down over time. The gasket is the material that seals the lens around the eye. Silicone is the most popular gasket material as it provides reliable seal, as well as being comfortable and durable. Other types of gasket style include “Sweedish” goggles with no gasket at all, often preferred by competitive swimmers due to the low water resistance, and the less popular foam gasket. 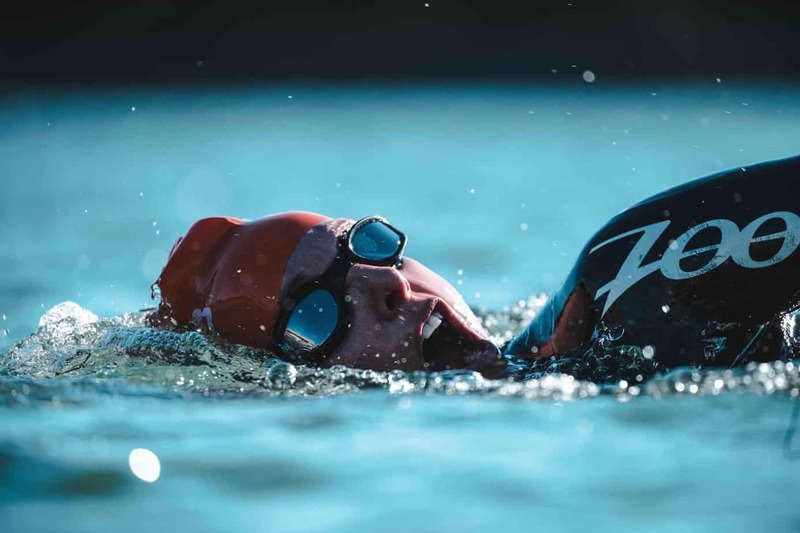 Open water swimmers and triathletes generally opt for goggles with a wider field of vision, such as the Aqua Sphere Kayenne. Pool swimmers will usually go with slightly smaller goggles to reduce water resistance. Most products reviewed in this article are generally considered pool/all-purpose goggles. The latest model of Speedo’s best selling goggle, the Futura Biofuse Flexiseal, utilises a very-soft, super flexible frame to maximise comfort and fit. A silicone gasket provides a very comfortable and leak-free seal around the eye, while an anti-fog solution injected into the lens enhances visibility. The speed fit adjustment means the size can be easily adjusted while on the head, and a split strap ensures they stay on place while in use. Popular with casual, fitness, and competitive swimmers alike, the Futura Biofuse provides the perfect balance between comfort and performance. 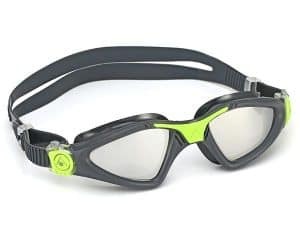 A favourite of open water swimmers and those who prioritise wide vision and comfort, the Aqua Sphere Kayenne are well set as the go to goggles for many swimmers. With their oversized lens, the silicone suction provides a comfortable, solid seal around the eye. The Kayennes come with UV protection and anti-fog treatment and are also available in a polarised version. One of the most popular goggles in the world, Aegend goggles are another great all-around option. This style comes with dark grey lenses meaning they will provide protection against glare, be it indoor or outdoor. They also are fully UV protected, come with an anti-fog coating, and are shatterproof. Further, a quick release button separates the straps to make taking the off a breeze. 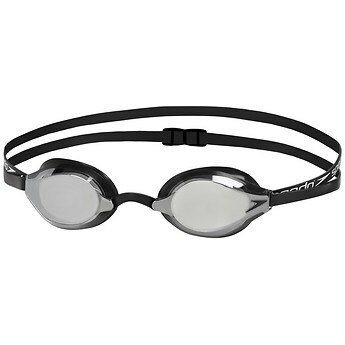 An iconic, high-end goggle from speedo, designed for use in competition racing. Hydrodynamic mirror lenses provide superior peripheral vision, meaning you have better view and awareness of competitors around you, with less head movement. The silicone strap is designed for minimum drag, while also minimising pressure on any one point of the head. 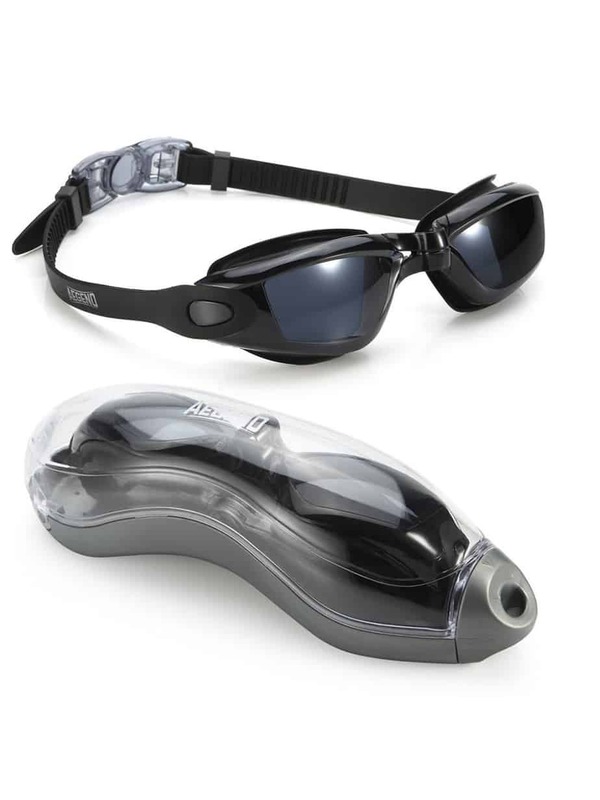 Three different sized nose bridges allow the user to customise these goggles to get the best fit. 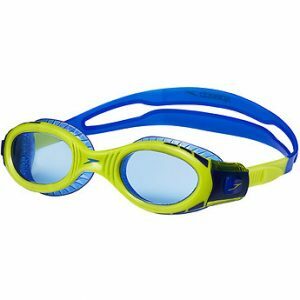 The junior version of Speedos most popular goggle, these goggles offer all the benefits of the adult version including UV and anti-fog protection, but design specifically for a smaller face. The soft, split silicone straps assist with finding a comfortable fit, while the wider gasket design of the Futura means these are more versatile in terms of face shape and size than other options. 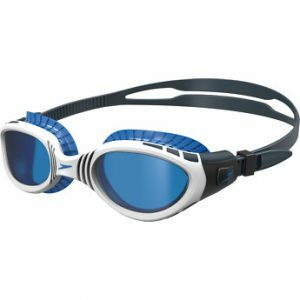 More of a mask/goggle hybrid in design, the Seal Kid 2 from Aqua Sphere provides unparalleled comfort and seal for smaller faces. Designed for kids as young as 3, these goggles use a curved lens to maximise vision in the water. Further, the Seal Kid 2s are treated with UV, anti-fog, and anti-scratch protection. 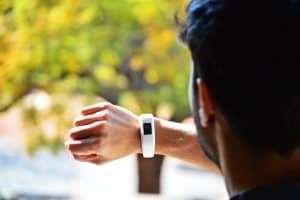 ​As you can see, there’s several great options on the market, and if you go with any of the above, we’re confident you’ll have a good experience. However, goggles are a very personal thing due to different sized faces and preferences, so be sure to do your research and pick the best goggles that suit your needs. In terms of our favourite product on the market, we would go with the Speedo Futura Biofuse due to their reliability and comfort.